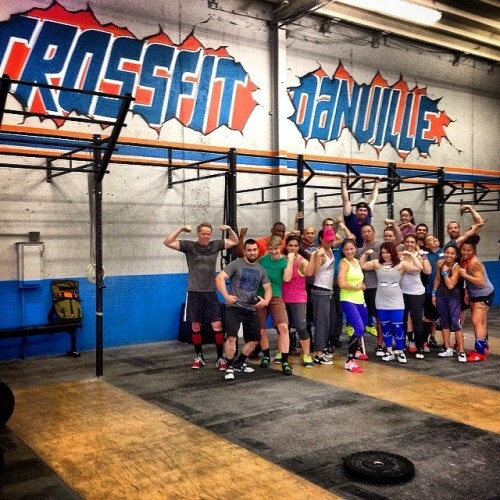 Killin’ it today at CrossFit Danville! Great clean&jerk workshop with this crew. Thanks everyone for keeping things fresh.